Ukrainian troops in the conflict zone in Donbas continue to implement measures to strengthen their positions, use engineering machinery to strengthen the line of defense and improve systems of firing. At the same time, the process of restoring the combat capability of our subdivisions and units is being implemented. Beyond the limits of the crisis zone, the Armed Forces of Ukraine, the National Guard and the Interior Ministry equipped more than 100 checkpoints and strong points. Particular attention was given to strengthen defense sector “M” (District of Mariupol). Everywhere measures are taken to find and neutralize subversive enemy reconnaissance groups. In turn, the Russian-terrorist troops continued shelling the positions of Ukrainian troops. • Small arms fire on positions near the village of Artema. According to preliminary data, there were no Ukrainian military casualties overnight. 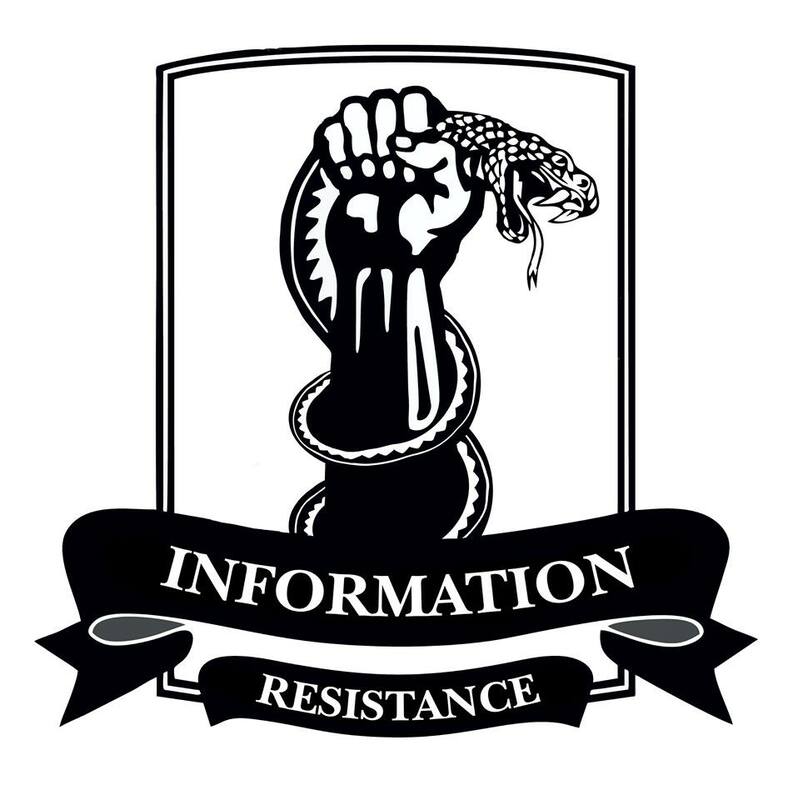 This entry was posted in Dmitry Tymchuk, English, English News, South&Eastern Ukraine, War in Donbas and tagged #ArmUkraine, #RussiaInvadedUkraine, #SaveUraine, #UkraineUnderAttack, Dmitry Tymchuk, Information Resistance, Ukraine. Bookmark the permalink.